We provide direct hard money loans for residential investment properties to the metro areas of Texas and Nashville, TN. On purchases, our loan to value will not exceed 70% of the after repaired value and you must have cash to put into the deal (5%-10% down plus closing costs). If your deal can meet or exceed both of those requirements, then you will most likely be approved. We are deal driven not credit score or income driven. 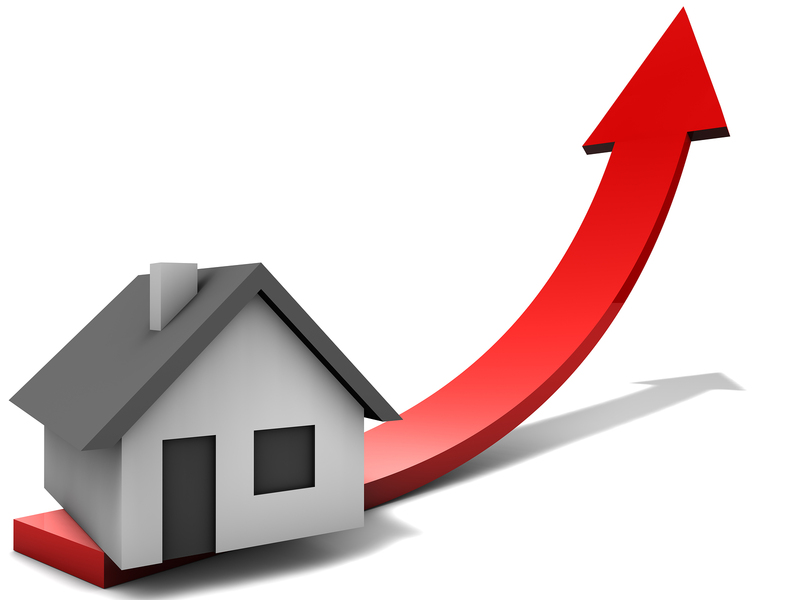 On the cashout of an investment property our maximum loan to value is 65%. The easiest way to get started is to fill out our online application so our loan officers can review your situation and get you approved.